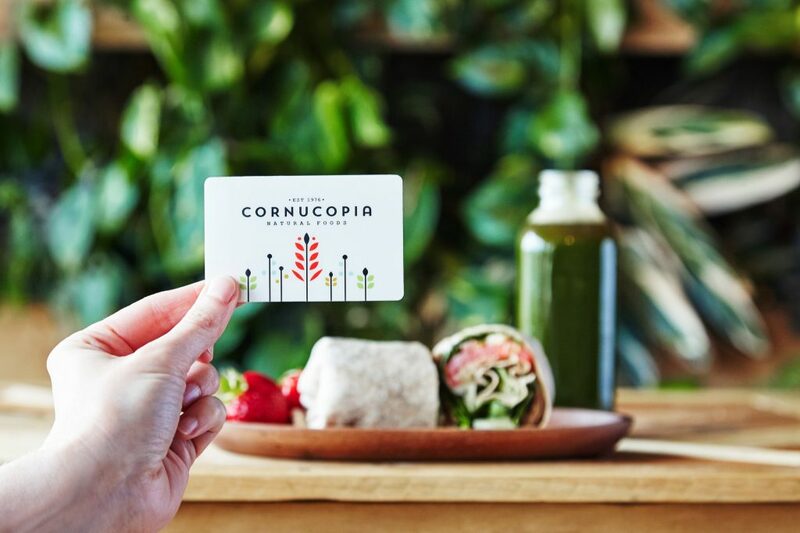 Cornucopia Gift Cards are the perfect gift. We have several gift card designs available for purchase. Just visit the cashier at our store located at 35. N. Main Street in downtown Sayville, New York.